I remember when riding the train from New York to Washington DC was a pleasant change of pace from flying. The actual travel time took about two hours longer, but you saved several hours at the airports at either end. Plus, you could recharge your laptop and cell phone (I don’t remember if we were calling our phones devices back then). These benefits are still valid and it’s still a pleasant change of pace to take the train, but since 9/11 heavily armed individuals and their enormous dogs have patrolled train stations reminding us that something dangerous could happen at any time at a train station, movie theater, shopping center, school, or any other public place. For Gen Z, the generation that’s been growing up post 9/11, a heightened sense of their surroundings is the new normal. This reality is just one of many factors that will influence their choices down the road (they’re still in high school) when they start looking for apartments. Unlike previous generations, Gen Z will likely see security features in the apartments they rent as a positive thing rather than an indicator that something might be amiss at the community. We already know these features will need to be accessible through an easy-to-use app on their mobile device. 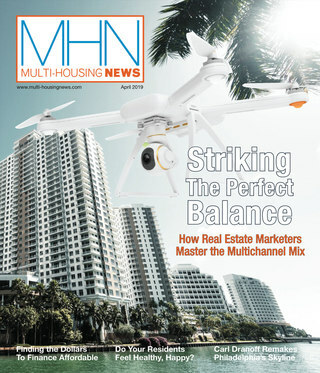 In this August issue of MHN Magazine (“Special Report: Meet Tomorrow’s Renters”) Associate Editor Andie Lowenstein looks at what this next generation of renters is all about today so that we can try to predict what they’ll want in their apartment homes tomorrow. Whether carried in a pocket or worn on a wrist, mobile technology will continue to dominate Gen Z’s attention. For an update on mobile marketing, don’t miss this month’s marketing feature (“Show and Tell” ). 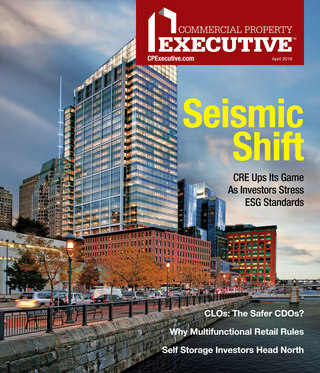 Contributing Editor Jeffrey Steele interviews W.C. Smith’s Holli Beckman, Yardi’s Esther Bonardi, and 30 Lines’ Mike Whaling for best practices and what’s next. One thing’s for sure. If you don’t engage prospects and renters with video, visuals, and ‘snackable’ content, you will lose them.